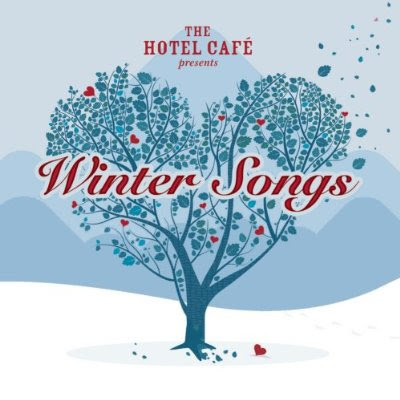 If you haven't yet, you should listen to Winter Songs, the Christmas cd released by The Hotel Cafe. I love it... and especially this gorgeous song by Sara Bareillis and Ingrid Michaelson. How sweet is the video?